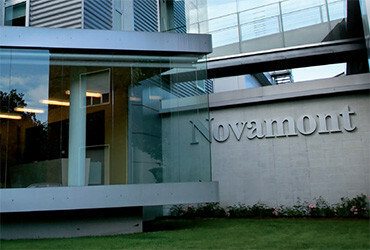 Novamont is an industrial company whose roots lie in the Montedison School of Materials Science and which was set up in 1989 with a view to implementing the ambitious project of some researchers from the chemical corporation: to integrate chemistry, agriculture and the environment. 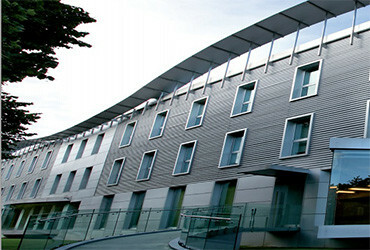 Ever since it was set up, Novamont has encouraged a new model of sustainable development and the transition from a product-based economy to a system-based economy, from a dissipative to a conservative approach to resources, through the use of renewable feedstock for the production of bioplastics for specific applications with a low environmental impact. 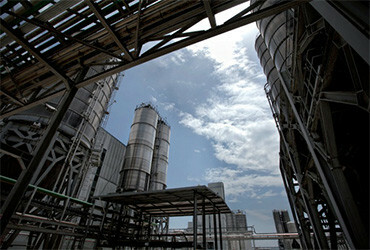 “Living Chemistry for Quality of Life”: to develop materials and biochemicals through the integration of chemistry and agriculture, by starting up third-generation biorefineries in the local areas and providing application solutions that ensure efficient use of resources throughout their entire life cycle, with advantages for the social, economic and environmental system.